We routinely receive donations from our church members. We also have an ongoing campaign where we ask our members to bring supplies on each Communion Sunday, (the first Sunday of each Month.) Members from our sister church Porchtown Zion United Methodist Church as well as our friends at Plainville UMC collect and bring supplies to our Food Pantry. Porchtown operates a Clothing Closet the same Saturday and at the same time our Food Pantry is open, (the second Saturday of each Month from 1:00 to 3:00 pm.) Citizens from around our community and surrounding area also drop off food supplies. 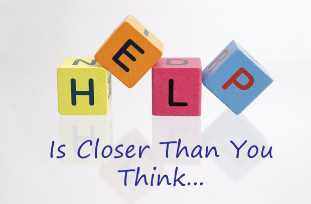 From time to time the church Chief Financial Officer (CFO) will allocate funds to our Food Pantry Coordinators to purchase supplies from local supermarkets. Our coordinators purchase the food supplies most urgently needed. Must be a local resident, a utility bill is sufficient to indicate residency. Malaga United Methodist Church's food pantry is known as Martha's Closet named after our oldest member the late Mrs. Martha Langley. Martha became a member in 1947. Martha's Closet serves our community on the second Saturday of every month from 1:00 to 3:00 pm. The pantry is located in the basement to the left at the foot of the stairs. Enter in the doors located between the sanctuary and the parsonage. Donations of canned foods (such as tuna), cereal, pasta sauce, jelly, peanut butter, ketchup, mustard, etc. are welcomed. 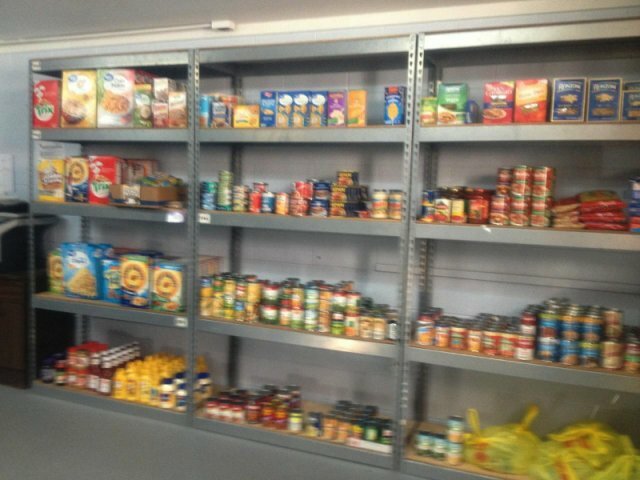 Martha's Closet routinely serves fifty to sixty people/families each Saturday the pantry is open to the community. As a result supplies get very low. 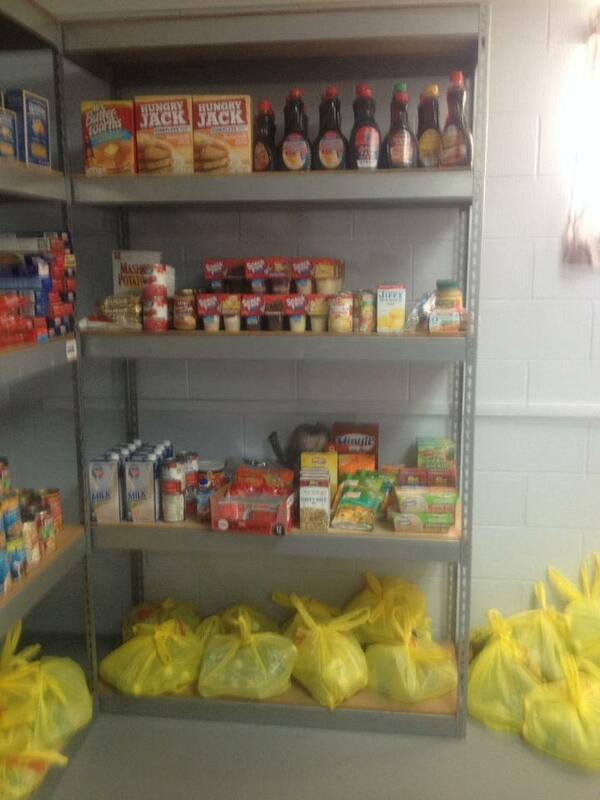 We are always grateful for food or monetary donations in order to restock the shelves. Donations of food may be dropped off anytime at the Parsonage. If a monetary donation is the preferred method of donating please use the donate button located just below this message, follow the on screen prompts. A secure donation can be made thru PayPal. Please indicate that your gift is to be used for the food pantry. The staff will purchase the food that is in the highest demand and that best serves our visitors to the pantry. Generous Donations received from Porchtown Zion UMC, Plainville UMC and our congregation led to Martha's Closet being very well stocked prior to serving the community on Saturday, November 11, 2017. 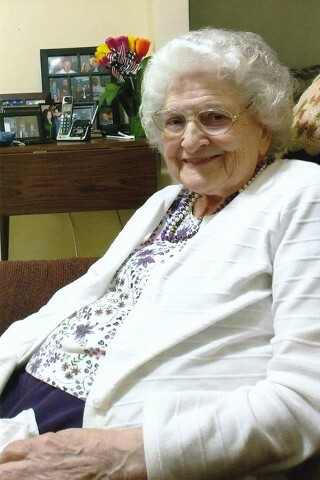 Malaga United Methodist Church is proud to name our Food Pantry after the late Mrs. Martha Langley, our oldest member. Martha was dedicated to serving the Lord and our Church for over 70 years. We will miss you Martha!